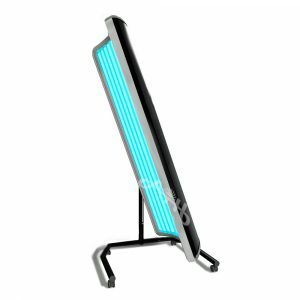 The ultimate home sunbed for unbeatable, instant results! 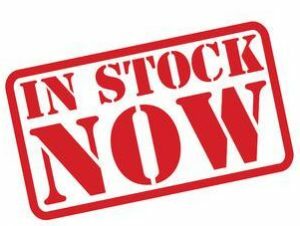 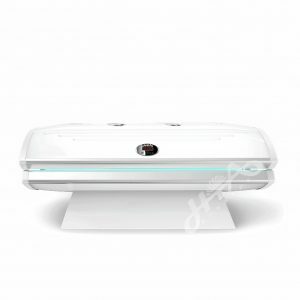 The Pro Bed is the most powerful home sunbed on the market with an incredible 30 Cosmedico tanning lamps. 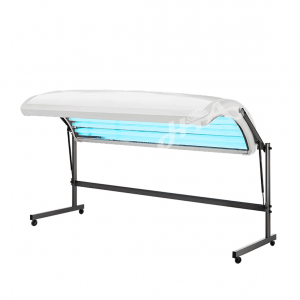 This is the ideal solution for those who want maximum performance from a lay-down sunbed.